The waltz, Western civilization’s dance of love. It is a step that connotes grace, decorum, and gentility in an implied past of chastely-placed hands and well-appointed petticoats. 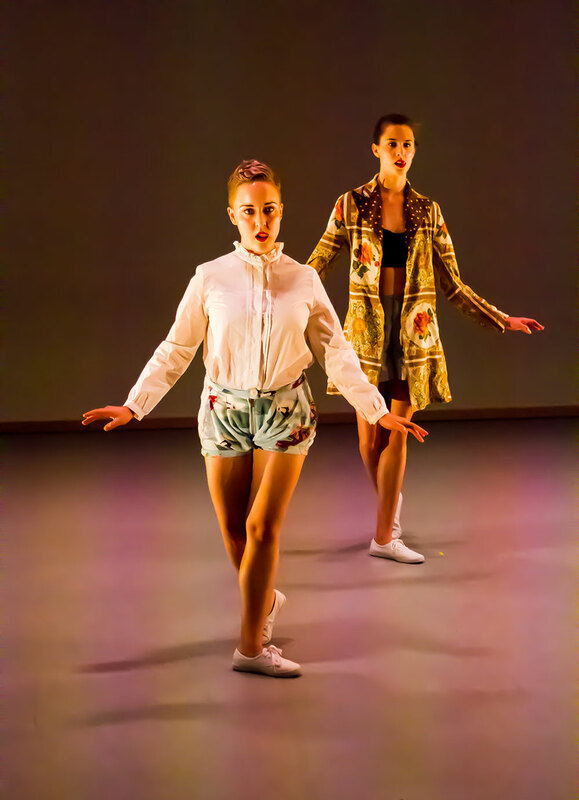 English Country Ballz (Sadie Hawkins Remix) embraces this bygone era and turns it on its head, slowly moving the waltz into a world of aggressive female sexuality as embodied by performers Elena Light and Margaret Tudor.